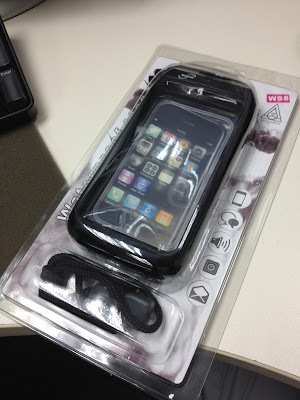 We may not have untethered iOS 6.0 jailbreak but iOS 6.1 Jailbreak just waiting for release? There’s no official word on when the untethered 6.1 jailbreak might be available, but signs are pointing that it might be packaged and pushed to jailbreak community within a week or two or after iOS 6.1 is released to public. 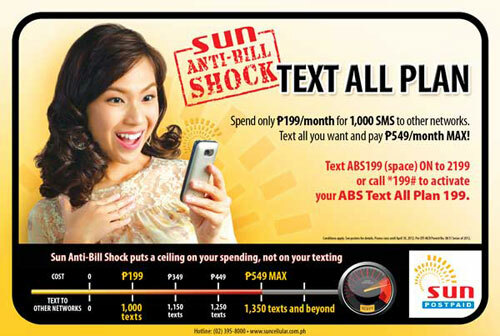 Add 1,000 text to other networks on top of your current plan for only P 199 per month. This promo comes with Sun's Anti-Bill Shock: Meaning, if you go beyond the allocation of the promo, you will not pay more than the cost of an unlimited text to other networks. 1,351 SMS and more - unlimited SMS to other local network (you will be charged of P549 instead of P199 and become unlimited instead). 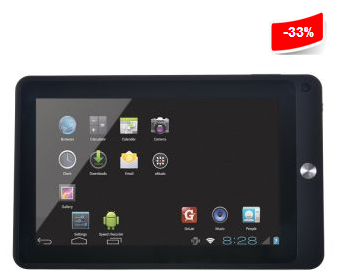 Cherry Mobile Superion TV, 7 inch tablet with TV function for P5,999. Perfect as car head unit ? SUPERION TV is Cherry Mobile’s first tablet with mobile TV function. 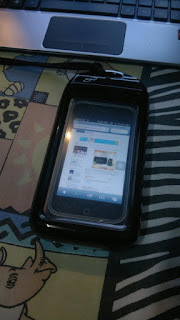 It has has 1GHz processor, 4GB internal storage, 512MB memory, and an expandable storage up to 32GB via microSD card. This tablet runs on Android 4.0 Ice Cream Sandwich. Superion TV also allows the user to call, text, take pictures and has built-in wifi for internet connectivity. It may not be the best in terms of power or specification but this thing certainly has the fundamentals for a so-so tablet can deliver. You know what is my plan with this thing? break it apart and integrate it to my car's entertainment system. I'm excited! Globe's immortal promos are back. 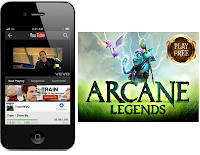 Get call and text to globe and text to other network for a very small amount. 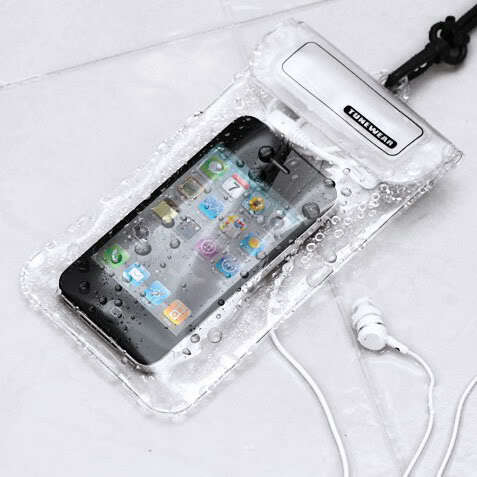 Although there is a catch, only up to 100 immortal texts or 10 immortal call minutes can be accumulated. 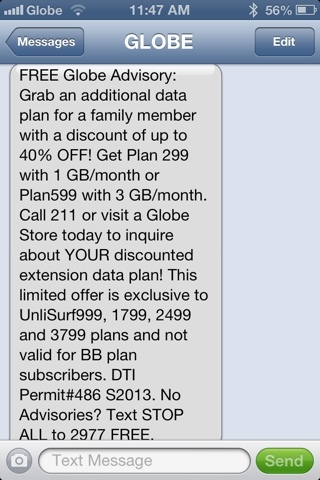 (free of charge) on your Globe Prepaid mobile and choose the Immortal promo you want! I was able to download and play Noble Nutlings today. It's not actually a racing game since you don't have any other cars (or carts) to race with. Or it maybe a racing game but in Time Attack/Trial mode. 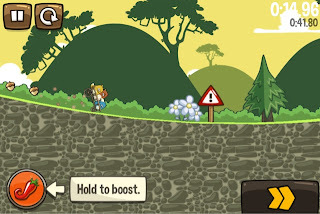 The goal is to collect nuts and reach the finish line at the fastest possible time. You can get 3 stars for the fastest time. You also earn coins that you can use to upgrade your cart. * For Postpaid subscribers, to use the free minutes of BBM Only Plan, just dial the 11 digit mobile number of the person you are trying to call. 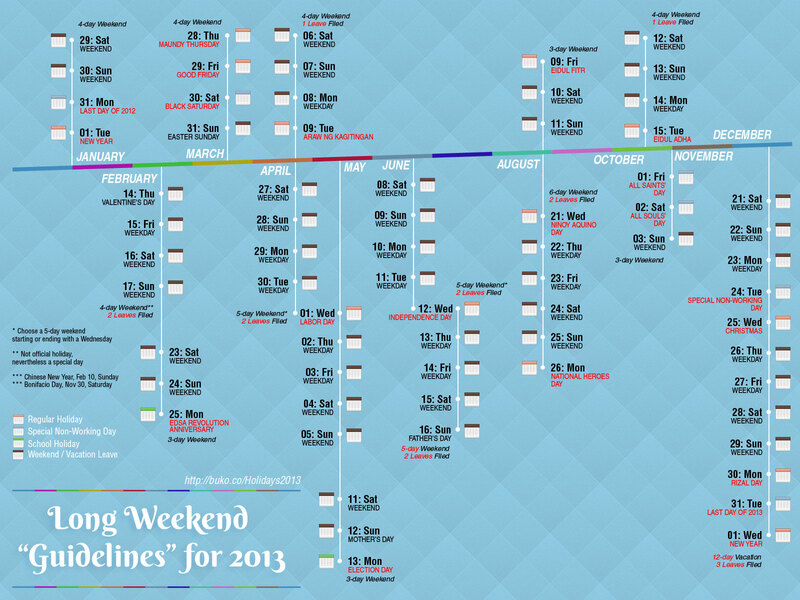 Folks from Facebuko.me has prepared a nice and easy to understand info-graphic that provides an information on the Holidays for Philippines this 2013. This info-graphic also list down all the possible long weekends stemming from the Holidays hitting before or after weekends , and if that long weekend will require an application of a leave or not. This is not actually a mobile related post but I'm still sharing this because its very handy for people who likes to travel. 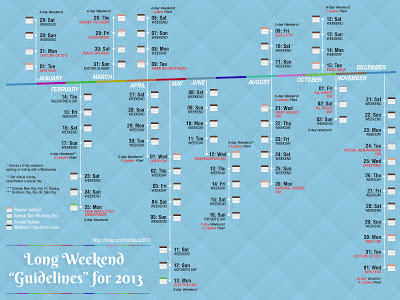 All you need to do is save this image on your phone and open it every time you need to plan for an outing. Titan only comes in black, the Limited Edition bring the Titan in white variant. I've just recently posted an addicting racing game last night and when I woke up this morning, i've read on my FlipBoard app that there is a new game of similar format which is made by the former developers of Angry Birds. The game name is Noble Nutlings. This game will be available on Jan 10, 2012 on App Store. Pocket Sun Shop is a one stop shop app for Sun Cellular subscribers using Android power phones. Its a free and lightweight application (around 500kb) that lets the users get access to Latest Promos, Subscribe to Add ons, Request for Bill Balance , and Contact Hotline among other things. Users dont have to memorize codes or text formats as the menus are laid out in a user friendly way. Give-a-Load made easy, no more keywords! 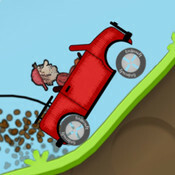 Hill Climb Racing - addicting and exciting physics racing game for iOS, remeber Excite Bike from your childhood? I'd like to share this iOS game from Fingersoft named Hill Climb Racing. Its a physics racing game with a simple goal of travelling the farthest distance before falling down or running out of fuel. This game was introduced by a friend. I'm not paying much attention to this game before but when i see my friend playing over and over again, i slowly got interested. Now, its my official time killer whenever im bored. Made by Wakajaka ,an interactive game studio for toddlers, preschoolers and for people in general who wants a break from grown up world. 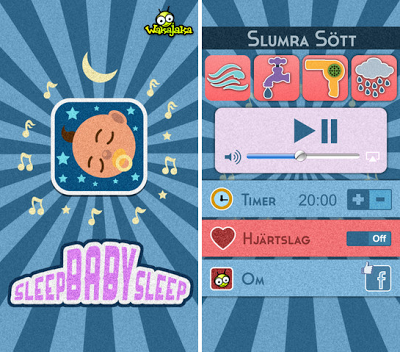 Waka Sleep Aid claims that this app can help in bringing toddlers or kids to sleep. They also said it can work with adults as well. I'd love to try this but it will take a while before my download will be finished. I will just update this post once i get to play around with these software. Nokia announced that the Nokia Asha 205 Dual SIM, is now available for purchase in the Philippines. 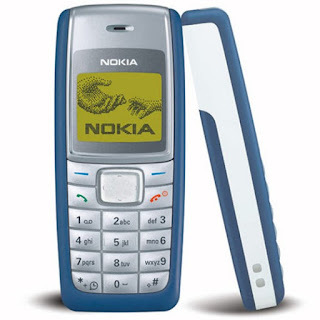 Nokia’s most affordable QWERTY phone is the newest addition to the Asha range and is the only Nokia device to feature a dedicated Facebook button, making it perfect for social people who want the fastest access to their Facebook profile. 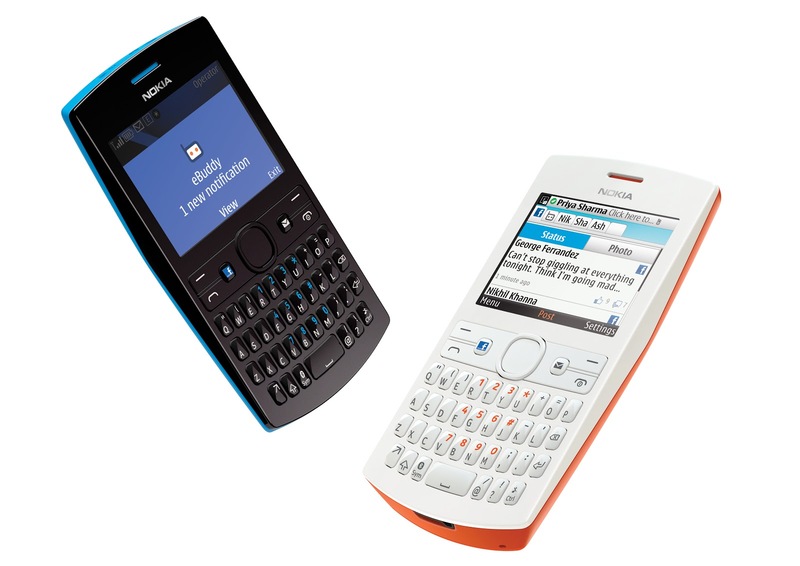 Combined with eBuddy Chat, Twitter and support for popular email accounts such as Gmail, the Nokia Asha 205 Dual SIM is designed to ensure that people are never more than a few clicks away from their social networks. The Nokia Asha 205 Dual SIM is also one of the first devices to feature Nokia’s exclusive Slam feature. Slam allows consumers to share multimedia content like photos and videos with nearby friends almost instantly. Slam works with most Bluetooth-enabled mobile phones without the need to pair devices, and without the recipient needing to also have Slam*. In just a few clicks, people can ‘Slam’ their content to another device faster than with Bluetooth alone and without consuming Internet data.